Impact announced that they have entered into an agreement with Ohio Valley Wrestling for OVW to be the developmental territory for Impact. OVW was purchased by Al Snow in June 2018. OVW was WWE’s developmental territory from 1999-2008. Several notable wrestlers wrestled there, including John Cena, Brock Lesnar, Batista, CM Punk, Randy Orton and many more. After WWE, OVW worked with TNA from 2011-2013. TORONTO | LOUISVILLE – IMPACT Wrestling announced today that it has re-entered into an agreement with Louisville-based Ohio Valley Wrestling to serve as an official development and training territory for IMPACT Wrestling. The announcement of the renewed partnership follows the success of the co-promoted One Night Only: Clash in the Bluegrass event, a sold-out show from Davis Arena in Louisville, Kentucky, which featured stars from both organizations. “OVW is proud to be entrusted with the development of the true lifeblood of any professional wrestling promotion – the in-ring talent,” said OVW CEO and owner Al Snow. 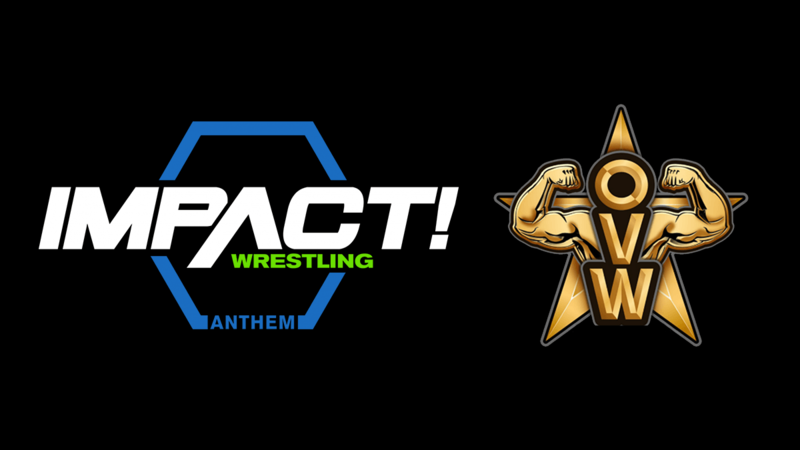 As part of the agreement, IMPACT Wrestling management will look to OVW when scouting new talent and those on the development roster will see future opportunities to appear on the flagship weekly show IMPACT!, which is televised in more than 120 countries around the world. Al Snow acquired OVW in June 2018 and formed Gladiator Sports Network, which also produces professional boxing events and a high school sports prep series while keeping wrestling as its signature brand. OVW served as the official development training ground for World Wrestling Entertainment from 2000 to 2008 and as IMPACT Wrestling’s training territory from 2012 to 2014. With more than 1,000 television episodes, OVW is the longest running professional wrestling series broadcast on local television in the U.S. 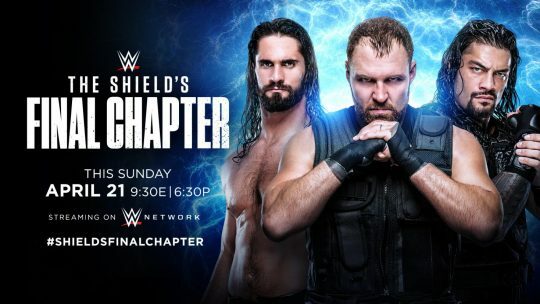 The series is the signature of the company’s elite training program, which boasts more than 150 alumni who went on to international fame, including John Cena, Brock Lesnar and reigning IMPACT World Champion Johnny Impact.